Rubber Polymers – There are numerous grades of base polymers that vary in properties and cost. 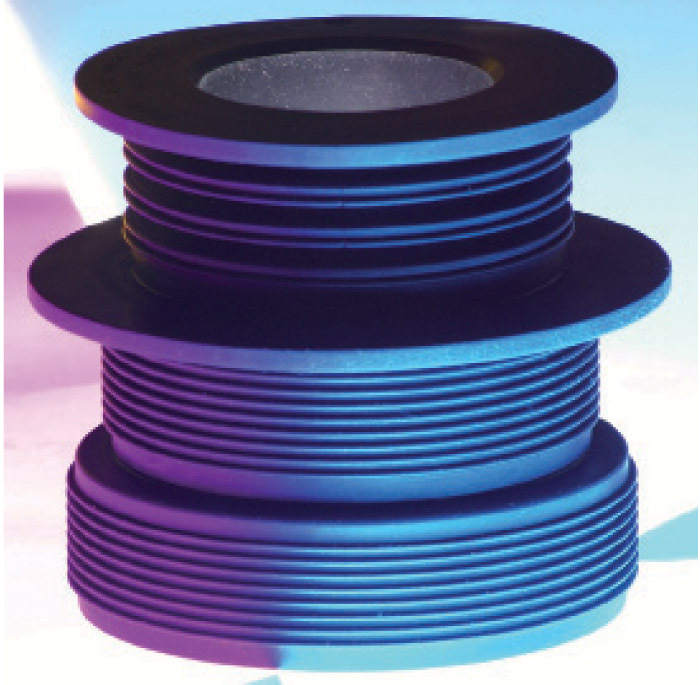 Select the right polymer for your application because rubber does not have a universal, one-sizefits-all design criteria. Fillers – Are available in two types: reinforcing, such as carbon black, and non-reinforcing, such as calcium carbonate. They help provide durability and performance in rubber compounds, as well as reduce the cost of raw materials. 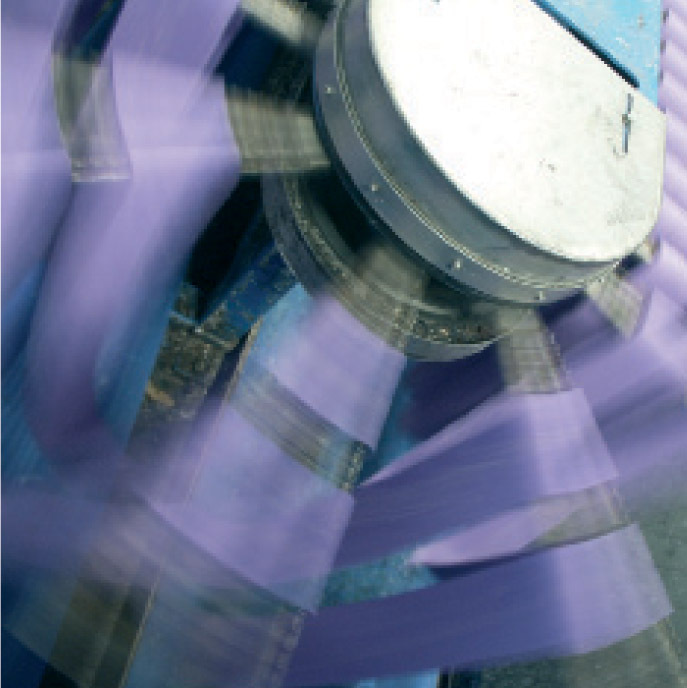 Plasticizers – They improve the rubber’s flow during processing and enhance filler dispersion. Tackifiers – Provide short- and long-term tack in the compound that causes two layers to stick together with mild pressure. Process Aids – As the name implies, these chemicals improve the compound’s processability. Internal Lubricants – Are mixed into the compound to keep the compound from sticking to process equipment and to lower heat build up. Protectants – Include antioxidants that slow deterioration caused by contact with oxygen, antiozonants that slow deterioration caused by contact with ozone, and waxes, as well as metal deactivators and flame-retardants. Accelerators – Hasten the chemical reaction and optimize the cross-linking reaction to speed up curing. Activators – Strengthen accelerator performance and activate the vulcanization process. Curatives – Sulfur, sulfur donors and other chemicals that cause cross-linking to occur. Colorants – Are dispersions that eliminate cross-contamination of dry pigments, enhance color consistency across batch lots, reduce costs and increase product quality. Blowing Agents – Produce gas by chemical or thermal action when added to a rubber compound in the manufacture of foamed or sponge products. Bonding Agents – Adheres rubber to metal or other surfaces. Vulcanizing Agents – These agents provide the chemical necessary for converting rubber or related polymers into a more durable rubber-elastic material end product.